Get expertise, teamwork and proven solutions. When problems arise with your electrical system, you need total confidence that your full-service electrical provider will get the job done right. 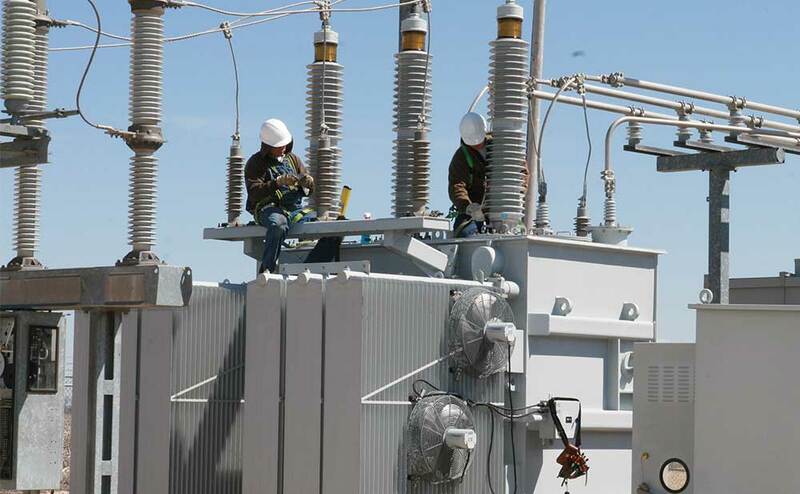 Whether it’s performing proactive root cause analysis services (RCA), acceptance/maintenance testing or disaster recovery, the Tri-City Electric Co. team is here for you. 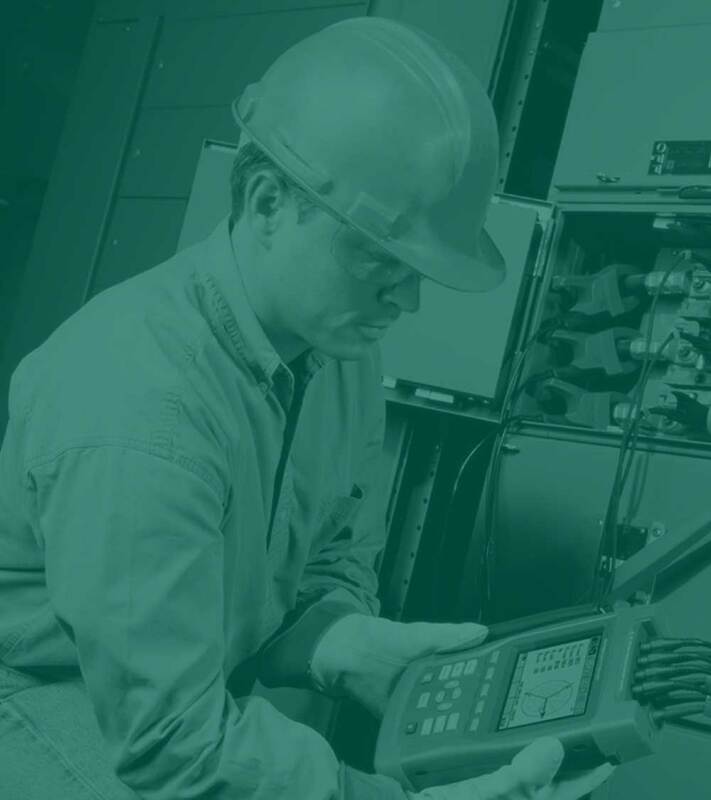 We have calibrated test equipment and the experience to ensure your power distribution system is running at maximum efficiency. We provide 24-hour response and have developed turnkey solutions based on our network of resources. Service to all OEM equipment in-shop or on-site.